Parvana (voiced by Saara Chaudry) is one of three girls living with her mum and dad in Kabul, Afghanistan, which is occupied and run by the Taliban. When her father is arrested by the Taliban on account of his intellectual views, the family are put in a difficult position since women and girls aren’t allowed out on the streets alone. Parvana’s mum nevertheless risks a journey to the prison to ask for her husband’s release, but is beaten up for her pains. So Parvana takes it upon herself to earn some money for the family by disguising herself as a boy and selling items on the street. She makes friends with another girl, Shauzia (voiced by Soma Chhaya) doing the same thing. It’s rare to see a children’s movie dealing with a subject as tough as how people live under a despotic regime like the Taliban with its strict Islamist rules and its systematic oppression of women and girls. Still, human beings must adapt to the most difficult of circumstances and Deborah Ellis’ source novel explores this predicament through Parvana’s family. 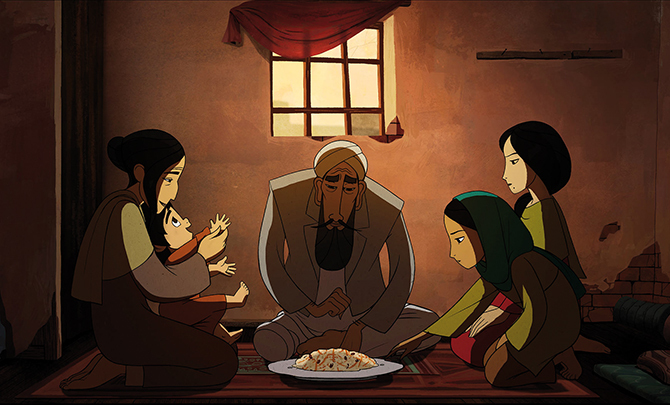 The director of The Breadwinner is Nora Twomey, from the Irish animation company Cartoon Saloon, the people behind The Secret Of Kells (2009) and Song Of The Sea (2014). Here, as in those two films, there’s a delight in the traditional drawn animation as both a means of storytelling and a visual medium, with the latter used to enhance rather than hinder the former. The film gives a strong sense of the way Afghans live in Kabul – the small houses, the constant watching over one’s shoulder for the authorities, the particular details to which women and girls must pay attention in order to survive under the strict regime. You can feel the adults putting a brave face on it, even though the realities of day to day living under oppression are clearly taking their toll. Central character Parvana however is young and naive enough not to let it get her down. In many ways, that’s what this film is about – the optimism of kids in the face of the most brutal and oppressive situations. Those of us living in the UK, where free speech is taken for granted, owe it to today’s children to take them to see this compelling animated adventure set in a very different and comparatively restricted culture. Kathryn Mannix is a palliative carer who has spent her medical career helping people who are dying. 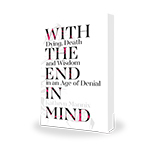 This book is part of her self-proclaimed ‘mission to reclaim public understanding of dying’. 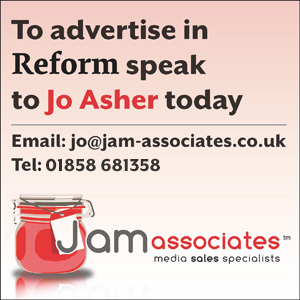 Her aim is to get people talking openly about the end of life, rather than hiding in ignorance behind euphemisms like ‘passed away’. Dr Mannix has observed the end of many people’s lives and has seen that the process of death, like the process of childbirth, has predictable stages through which everyone passes, though at varying speeds and sometimes in a different order. By helping the dying person and their relatives to observe the stages that one must pass through, she takes away a lot of the fear and allows people to make their own plans for the future, however short the time left before death. She tells the stories of 30 different people’s deaths, arranged in themes – ‘patterns’, ‘my way’, ‘naming death’, ‘looking beyond the now’, ‘legacy’ and ‘transcendence’ – and invites us to reflect on them. These are ordinary stories of the deaths of ordinary people, and yet it is an extraordinary privilege to be allowed to share so closely their stories and think so deeply about them. I read the book immediately after my mum’s death, and found it a great help during my time of mourning to reflect on death as a human experience we all hold in common. This book is a source of great wisdom and hope. It also provides a useful glossary of terms, pointers to other helpful resources, and a template for a letter that could be a useful starting point for someone who would like to discuss death further with their nearest and dearest. Everyone should read With the End in Mind. It can help you to reflect on your own death and on the death of those near to you, and can also help to reach a fuller understanding of the whole of life. It deserves to be read slowly, letting the beautifully written stories and important themes sink in. This book could help to make you more sensitive in life and more empowered in death. This is a rare kind of book – a mix of autobiography and theological reflection, from someone (now an Anglican priest) who has lived, since childhood, with sometimes traumatic illness. Jennie Hogan testifies to transformation, but not the ‘miracle cure’ sort. Rather, she comes to know her body as a source of a new kind of strength. Hogan’s book tells the story of a series of brain haemorrhages that left her scarred, wounded and with continued side effects, such as visual impairment and a vulnerability to seizures. Her life has been shaped by the sense that death might come soon, and by the powerlessness and limitations that illness brings. There is also the story of her coming to faith, her vocation to priesthood and her discovery in Christianity of ways to make a kind of sense of her experience. 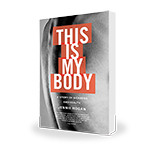 She writes moving theological reflections from her conviction that faith is about her body, all our bodies and the body of Christ. There are some very striking passages. We might be used to the idea that Jesus shared our weak human flesh, but this is vividly offered when a metal frame around her head is compared with a crown of thorns. There is a telling description of how not to do a pastoral visit, when a vicar calls and the experience is ‘half-pantomime, half-tragedy’. Hogan writes of how our bodies can speak truth, can be ‘prophetic’, since they nudge us with their pain into discovering the truth. Though the author recounts an extreme experience of illness, her reflections echo the many kinds of illness that will likely face any of us. We too will have times when we feel like strangers ‘in the land of our own bodies’. I can imagine many reading these reflections with relief that someone understands. Limitations and powerlessness are unfashionable in our times, and yet they are life’s reality for most of us at some point. 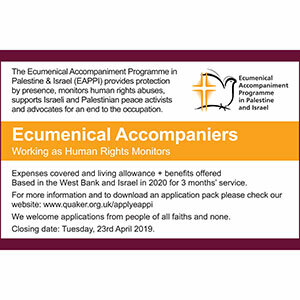 Any of us may need to find a new vocation for our bodies as we live our faith during and after illnesses of many kinds. This is someone dwelling deeply on mortality, without flinching, and finding hope. 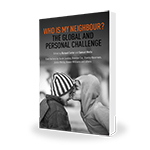 In the autumn of 2016, the Church of St Martin-in-the-Fields in Trafalgar Square, London, hosted a series of lectures entitled ‘Who is my neighbour?’ from which the chapters of this book arose. That background provides three contexts for the book’s contents: firstly, the scourge of homelessness (we are told in the preface that 5% of those who sleep outside in Britain bed down on the Strand, London); secondly, the massive global migration of refugees and asylum seekers that the world has witnessed in recent years; and lastly – inevitably – the spectre of Brexit and what has been disclosed by it. Each of these issues feature as the question ‘Who is my neighbour?’ and the parable of the Good Samaritan acquire new urgency. The book opens with a beautiful and characteristically profound meditation on the Good Samaritan by Rowan Williams. In a nutshell, the neighbour is one who gives us life and who we give life to. This opens up wide theological, political, social and ecological horizons as Williams’ article becomes a reference point for many of the chapters that follow. His insights become a catalyst for the wealth of experience and theological reflection that the diverse writers offer as they open up new depths, not only to the parable but to the issues discussed. Some of the chapters are more theological and scholarly than others but all are accessible and repay careful reading and reflection. For me, a particular highlight, complementing Williams’ chapter on the Good Samaritan story, was a profound and searching exposition of Genesis 18, the welcoming of the strangers by Abraham at the oaks of Mamre. If the word ‘prophetic’ refers to the Word spoken in season then this book is fully worthy of that epithet. Given the current state of our world, the question asked of Jesus by a lawyer in Luke 10 (‘who is my neighbour?’) returns to haunt us. As Christians we cannot escape it. This book will inform, inspire and challenge you. This autobiography from the Revd Thomas Caryl Micklem – a Congregational Church minister and hymnwriter – was picked up and continued by Micklem’s daughter, Alison, after his death in 2003. It includes a contribution from Alison about her own experience of her father but is largely a combined biography and theological commentary that has been described as ‘a unique resource for worship and private devotion’. The book is coil-bound, for easy use at the piano. Written by Rosemary Solomon, a retired United Reformed Church minister, this very short, charming memoir tells of a trip across India in 1993, to better understand the work of WaterAid. As well as providing diary detail about the specific communities Solomon visited, the book explains why the trip was such a life-changing experience for the author, illuminating how the hand of God touched her life through the visit. All proceeds from this book will be donated to Water Aid. These spiritual reflections, written by a church minister in rural North Yorkshire, are interspersed with commentary about the author’s distinctive clothing choices over seven decades. 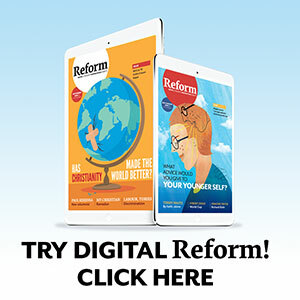 It covers topics including body image, parenting and prayer. Bowes’ sincere, lighthearted book will mainly appeal to Christians but could also be read by non-religious audiences. It was launched as part of York Fashion Week 2018.